Developed By : SmartSoft Ltd.
Add automatic document classification to your application. 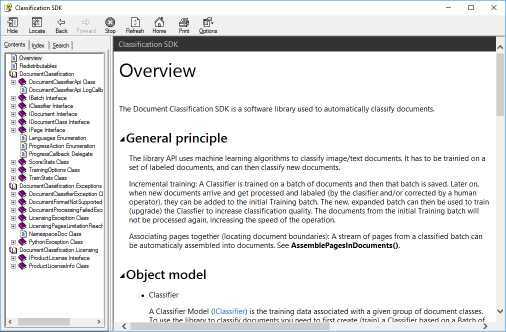 The classification engine can be trained to categorize any set of documents in advance or incrementally. 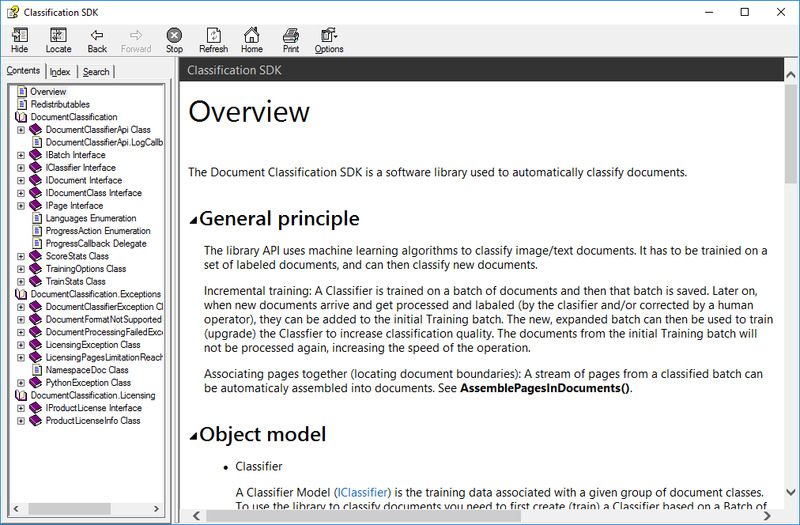 The classification API provides a confidence level for each categorized document.SmartSofts categorization engine leverages machine learning and artificial intelligence to make document classification available to developers.For achieving best classification results the classifier uses both visual features and text content of the documents provided by our OCR engine. To train the system simply provide a folder with labeled (classified) documents.  You can save many classification models to use in different document environments. The classification library can be used with languages such as C# VB.NET and C++. It can be used in a desktop server or a cloud environment.